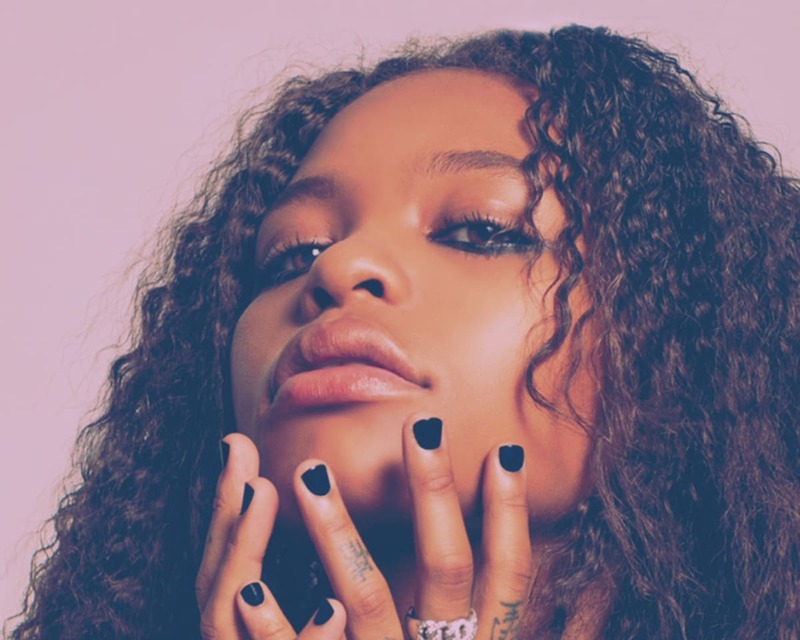 Kodie Shane aka “ItsTheDonBaby”, is an American song writer, rapper, singer, and all around entertainer . Although born in Atlanta, Georgia she was raised between the Atlanta-Chicago connection. She began writing songs at the age of 12, however her career officially took flight when she began to write and record music at the direction of producer Matthew “Matty P” Pearson and his production partner David “D.Clax” Claxton. It was in in that environment that she found her lane and proclaimed herself the DonBaby. She took on the social media persona #ItstheDonBaby, claiming that “Being the Don is a talent not all can achieve. Kodie began to command the attention and respect of her peers as a trend setter and proven lyricist. Writing songs for local up and coming teen acts and developing the talents of other young adults, she has often been likened to a young Missy Elliot. Most of the lyrical content in her music stems from the complex emotional issues that are prevalent in culture of todays Millennial. Kodie Shane delivers her message with a strong sense of individuality and her stage presence commands the attention of audiences old and young. She consistently services her growing fan base with hard hitting beats and authentic melodies laced with original yet relatable lyrics that tend to push the envelope. Controlling the hearts of all who come in contact with her, Kodie Shane aka DonBaby , the self proclaimed “Young Heart Throb”, is taking the music scene by storm!